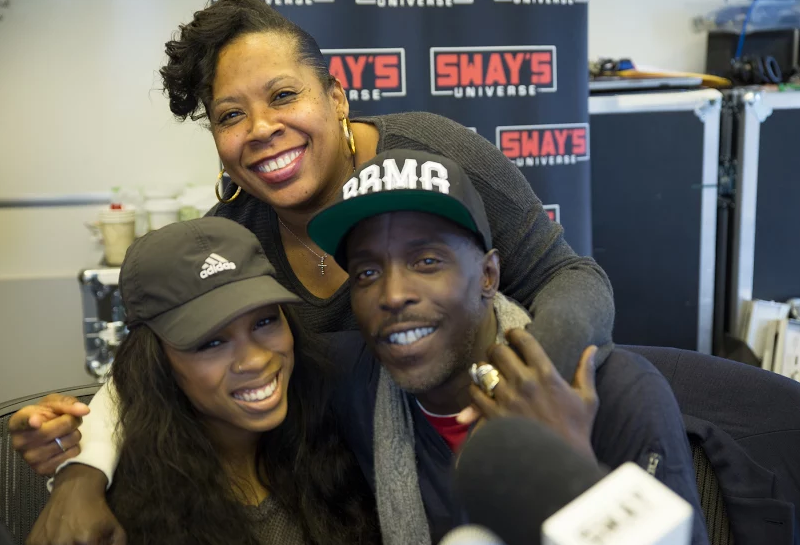 Only a few days after his talented partner in crime Sevyn Streeter stopped by to hang out on Sway in the Morning, B.o.B aka Bobby Ray spent some time with us as he prepares a special project for his “day one fans”. As he expresses himself through the art pieces coming soon, B.o.B also speaks on getting back on track as far as the balance of creating what he wants to make vs. what we as fans enjoy. The age old struggle that most uber creative minds deal with in music, attributing it to “letting too much opinion into his creative process”. After seeing success in multiple genres, he has landed in a really good spot to create exactly what / how he wants and that seems to be when artists breakthrough even further. Working alongside Sevyn seems to only motivate him to reach new heights as he makes repeated mention of the incredible work ethic she possesses and is another large part of why they are able to feed off one another so well. Always a good thing when your support system is pushing you constantly to better yourself in a positive manner. 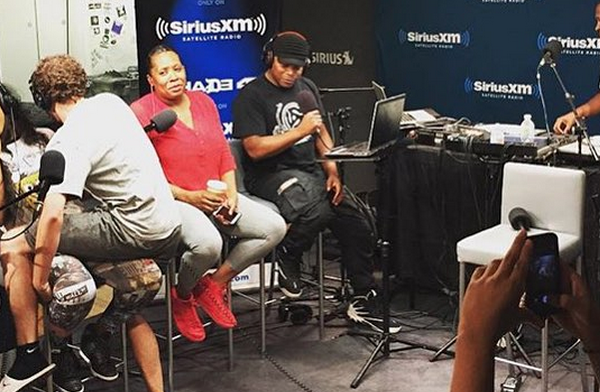 Enjoy the full B.o.B conversation above and keep your eyes open as we await his new project.